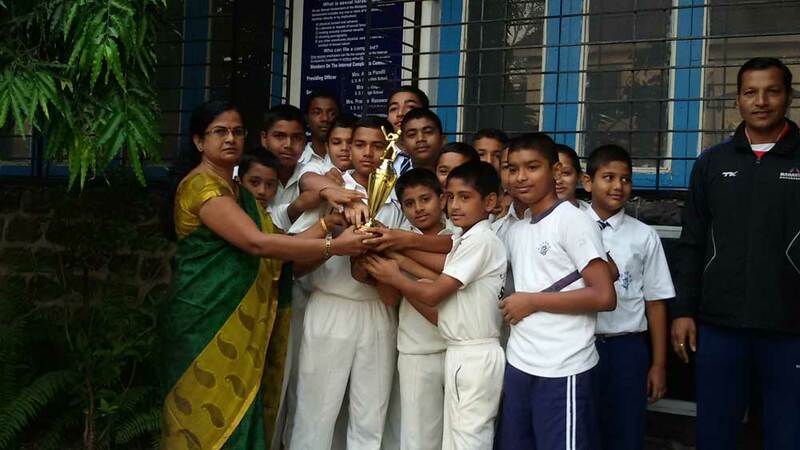 Our boys have been consistently performing well in the competition such as S.N.B.P Inter School Karate and Kick Boxing Competition, D.B.S Karate Competition. Rajat Sathaye of our school has represented National and Maharashtra Karate championship. Our team won the Runners up Trophy in the Kohinoor Trophy Organised by Poona District Cricket Association. 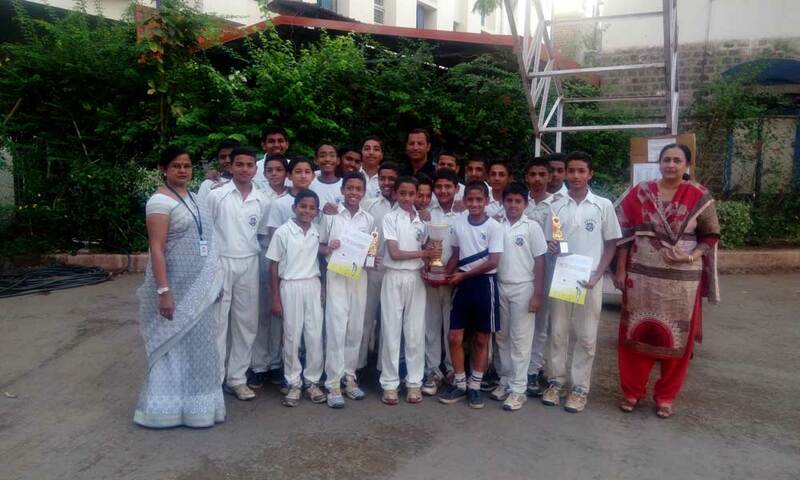 Under-14 Cricket Runners Up in Zilla Parishad Organized Tournament. Shreyas Mitkari Selected for Under 17 Cricket Zonal Tournament. 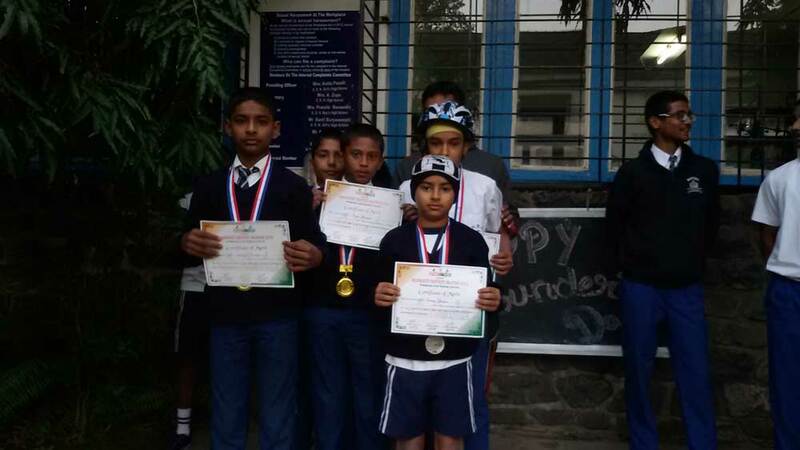 Our Skaters, Om Lotke (7B), Sangeet Kadam (6A), Yadnesh Kamble (5A) have been participating in Open Roller Skating & Speed Skating Competition and have brought laurels to the School.